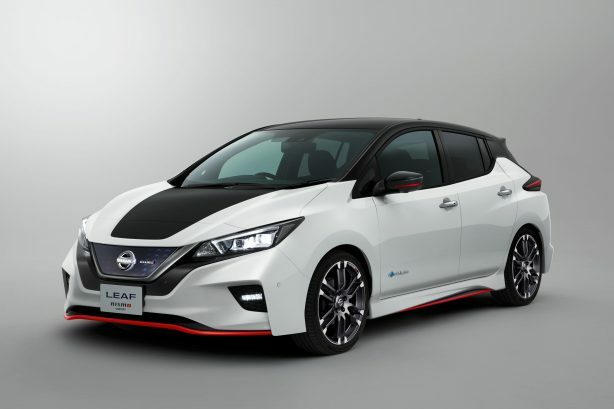 Nissan is giving its flagship electric car, the LEAF, a go fast NISMO treatment for the Tokyo Motor Show. 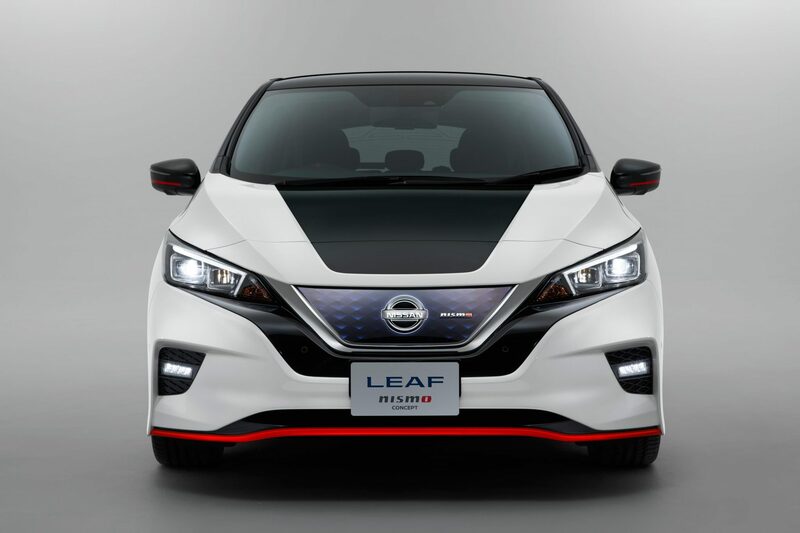 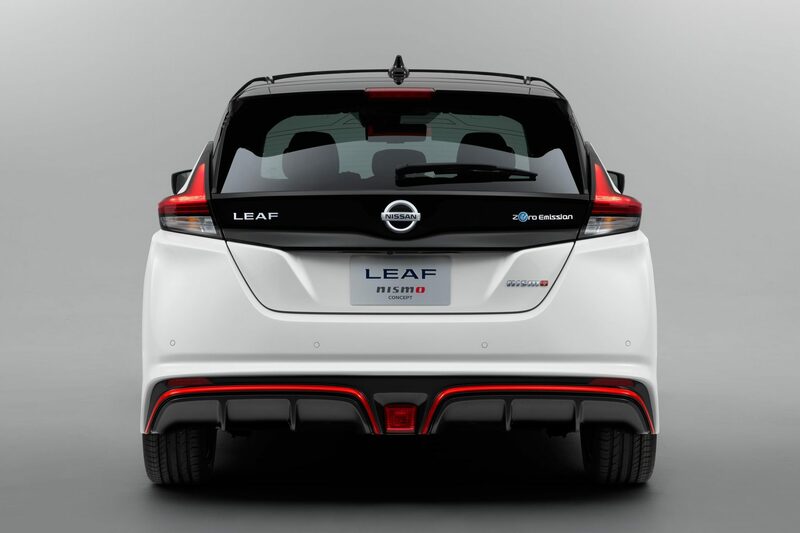 Created by Nissan’s motorsports and in-house tuning division, the LEAF NISMO Concept features a sporty new exterior with enhanced aerodynamic performance and less lift, without sacrificing the LEAF’s drag coefficient. 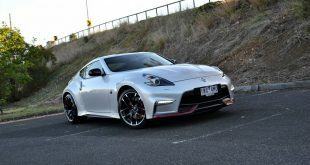 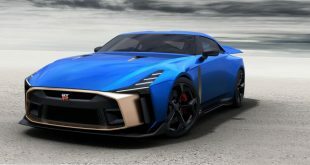 Nissan says the LEAF NISMO Concept offers “a truly exciting drive”, thanks to a sport-tuned suspension, high-performance tyres and a custom-tuned computer that is said to deliver instant acceleration at all speeds. 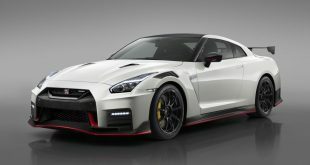 Inside, the black interior also gains NISMO’s signature red accents for a sportier feel. 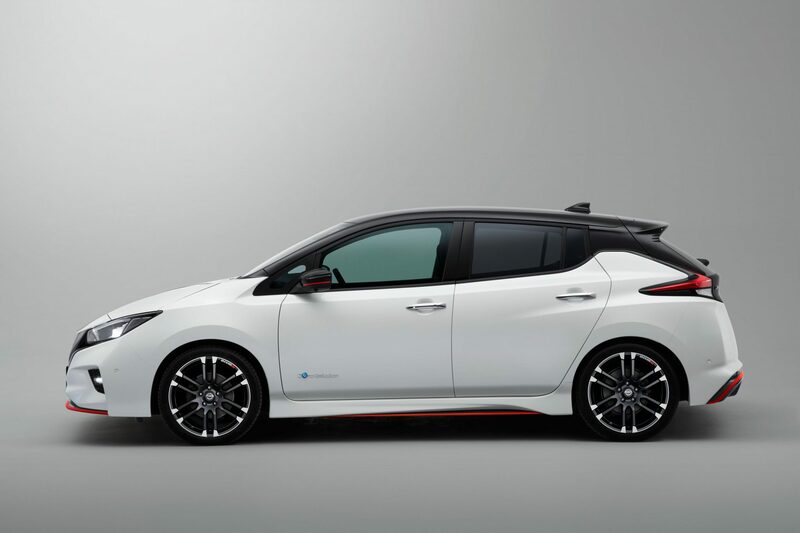 Launched in September, the new Nissan LEAF comes with a 40kWh lithium-ion battery that powers an electric motor developing 109kW and 319Nm of torque, enabling the EV to travel around 241km on a single charge. 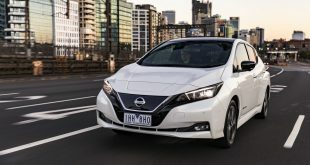 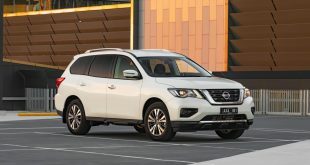 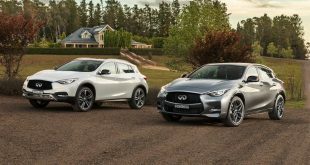 It also features the latest iteration of Nissan’s ProPILOT single-lane autonomous driving technology that includes ProPILOT Park that help driver’s park by automatically controlling the accelerator, brakes, steering, shift changing and parking brake. 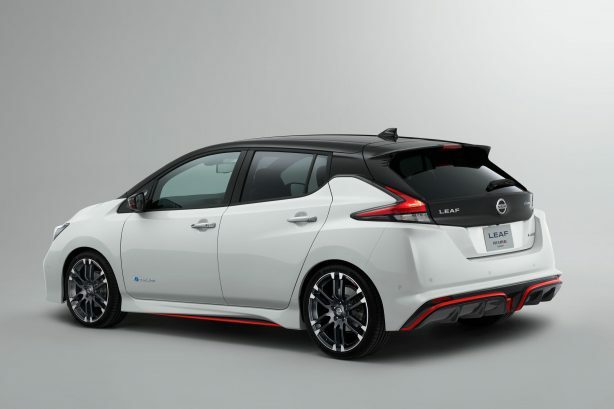 Another feature of the new LEAF is the e-Pedal, which lets the driver start, accelerate, decelerate, stop and hold the car by using only the accelerator pedal.